As the temperatures get cooler and cooler, many residents in the Paterson area may be starting to think about putting away their patio furniture for the year. 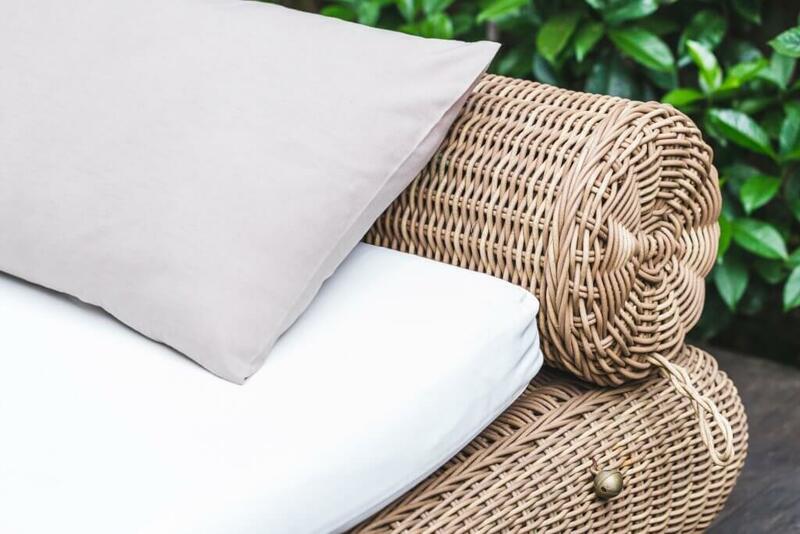 While patio furniture does tend to be built well enough to handle the elements, a bit of care can go a long way before putting your furniture into storage. Wood: Check the condition of the paint and varnish. These layers help protect the wood from rot, and any weaknesses or exposed raw wood should be treated to maintain durability. Be sure that your cleaning detergent doesn’t affect or weaken the finish on your furniture. Metal: Rust is the first thing to look for. Use some metal polish or steel wool to remove any oxidization you can find. After, apply some metal paint, or have your furniture powder-coated for the ultimate durable finish. Wicker: If your furniture is not water resistant, you may need to use wax to help repel water. Use a mild detergent when cleaning to ensure that the wicker is undamaged from harsh chemicals. If you are unable to store your furniture indoors, a cover can go a long way to protecting your furniture from the winter elements. Look for something that is water and UV-treated. Covers are available in all sorts of sizes, so make sure that your cover full protects your furniture. Store any cushions and fabrics for your furniture inside if possible. These will not last well in cooler elements. An air-tight bag can also work if indoor storage is not available. Storing your furniture with these tips in mind can help your investment last for summers to come. If you are planning to put away your patio furniture this winter season and are in need of safe and reliable indoor storage, All-Stor maintains a climate controlled facility of over 1000 units in 120 different sizes. We also have truck rentals available. Contact us today to find out more about availability and rates!